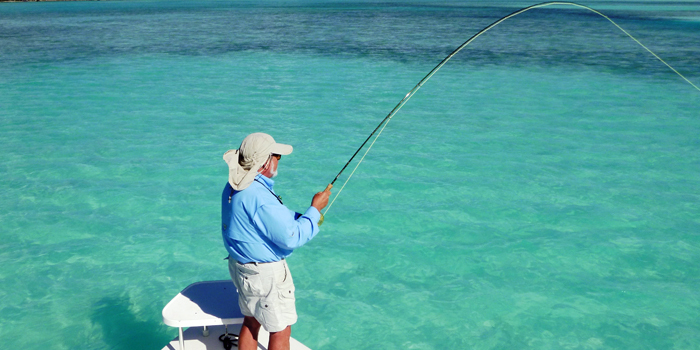 Fishing in the Bahamas is something that fishing enthusiasts of all levels should experience once in their life. The Bahamas are made up of hundreds of islands, cays, and islets in the Western Atlantic that are home to hundreds of top game fish. 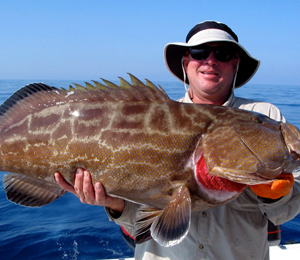 For this reason, the islands of the Bahamas are one of the world’s top destinations for fishing. With our Bahamas Reef Fishing trip, you and your group can climb on board our special 23-foot Sea Hunt for an unforgettable trip out to the shallow waters of the Bahamas for some top-notch light tackle and reef fishing. 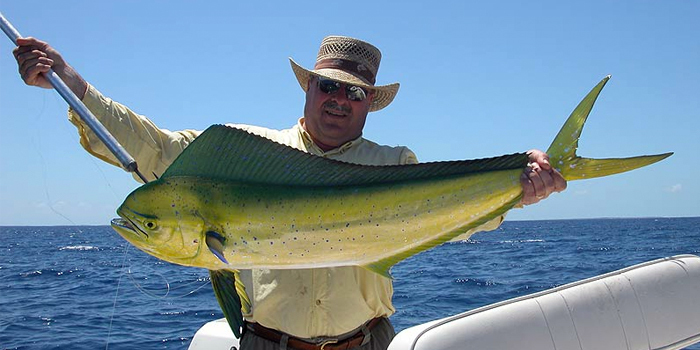 When you book the Bahamas Reef Fishing excursion, you are booking to go fishing with one of Nassau’s most talented and knowledgeable fishing captains. 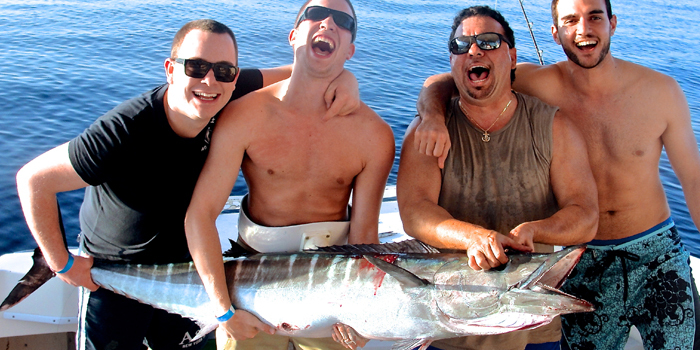 And when it comes to fishing in Nassau Bahamas, any time of the year is a good time! 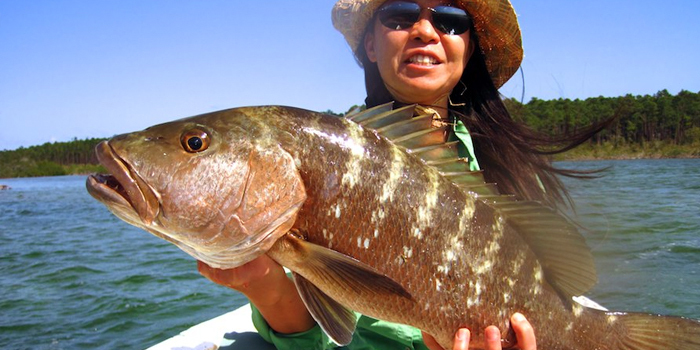 There is always something biting, whether you are visiting us in the middle of summer or in the height of winter. This Bahamas Reef Fishing trip uses primarily light tackle techniques to go after a wide variety of reef species, most of which you are welcome to keep and cook up in your own kitchen, or have one of the local chefs cook up your catch at a local restaurant. Our fishing captains are locals who were born and raised in the Bahamas, giving them the unique advantage of being extremely familiar with the waters of the Bahamas, including the patterns and behaviors of the fish species that live here. I have been to the Bahamas many times, but Bahama Reef Fishing Trip is one of my favorite trips! It includes everything that everyone should do here. As a Bahamas veteran, I can say only the best about this experience!